George Strait climbed straight to the top of the Country charts with this warm ballad that salutes cowgirls from Yellowstone to Niagara Falls and everywhere in between. It's sure to please audiences from coast to coast! 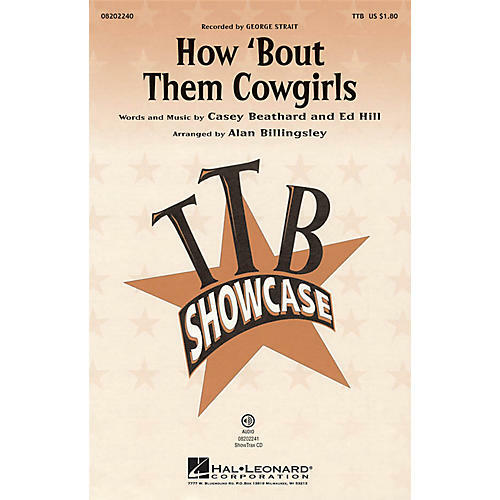 Available separately: TTB, ShowTrax CD. Duration: ca. 3:50.